With a focus on digital (online) marketing, we will work with you to develop strategies for engaging your chosen target market and the subsequent creation of marketing tactics/activities for execution. Google AdWords. Set-up and maintain your AdWords campaigns. Google Video Advertising. 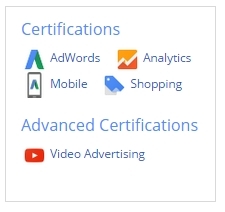 Set-up and maintain your YouTube and video ad campaigns. Facebook Advertising. Set-up and maintain your Facebook ad campaigns. Marketing services to Japan and beyond. 25+ years of b2b and b2c experience between Japan (and rest of Asia) and the U.S.
Let us help … Contact us now.